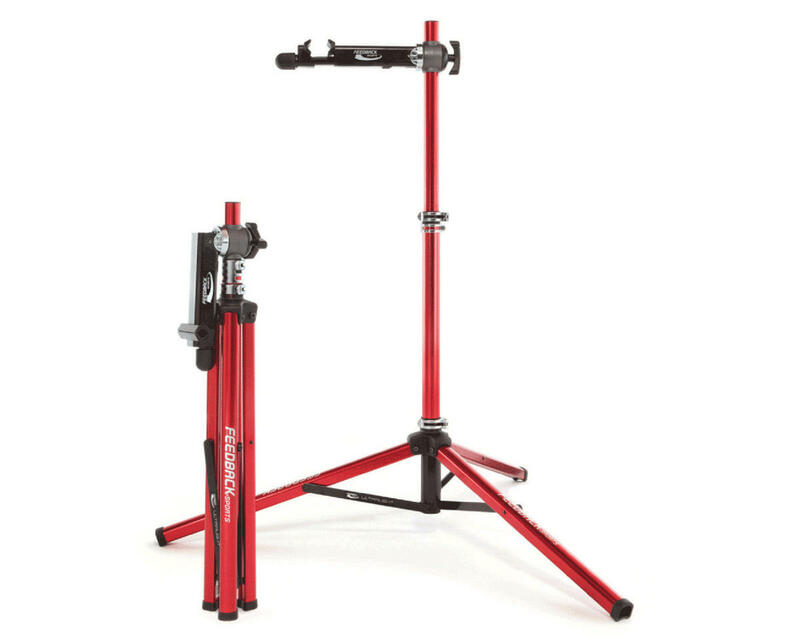 The Feedback Sports Ultralight Work Stand is a professional level work stand in an ultra light package for maximum portability. 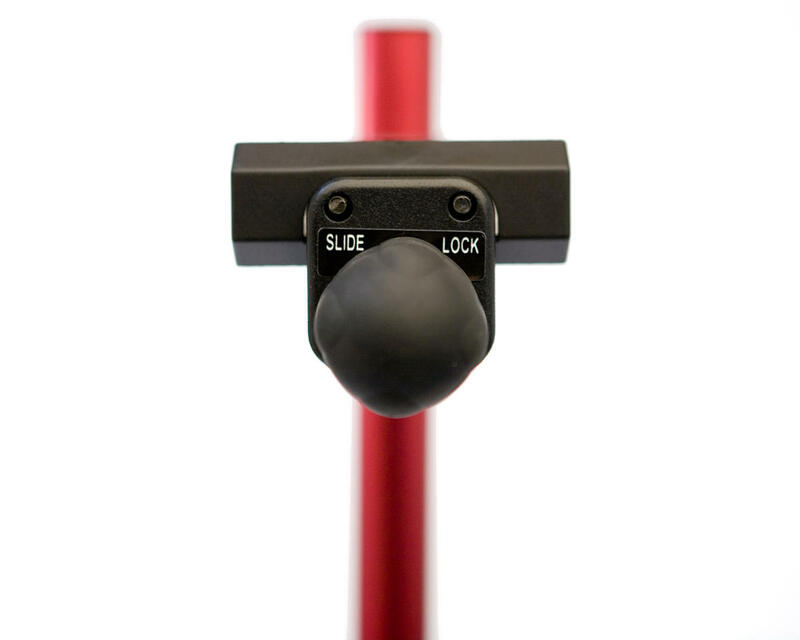 This heavy-duty portable stand features our quick release clamp head. 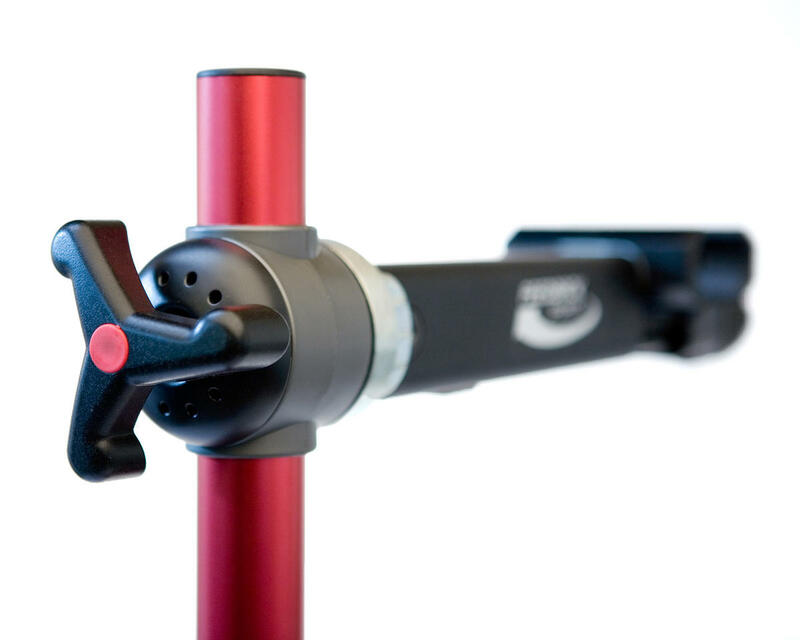 The rubber jaws can accomodate up to 1.9″ tubing. 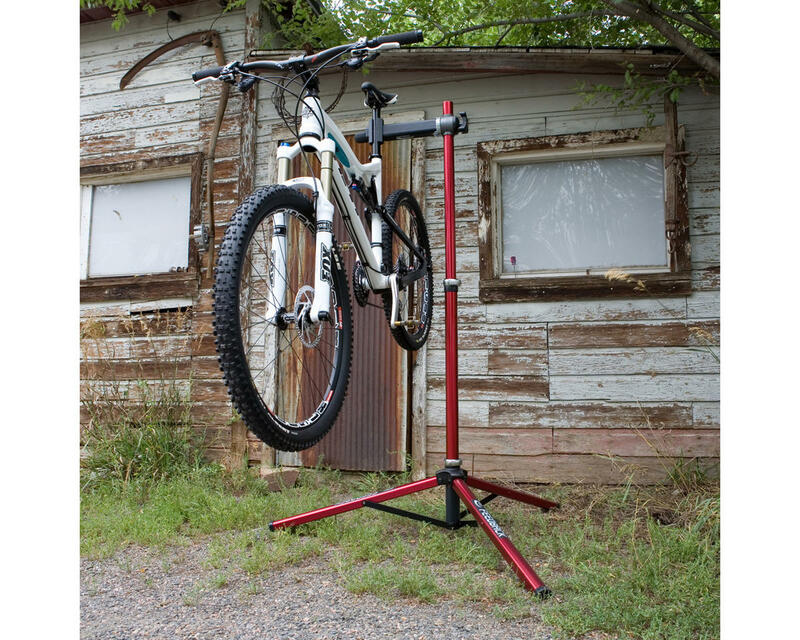 Stable on almost any surface, this stand can support 85 lbs and has an adjustable work height from 35.6″ – 57.7″. Anodized aluminum tubing won’t rust.